How will Game of Thrones come to an end? That’s a question that won’t be answered until Sunday, May 19, which the series comes to an end. 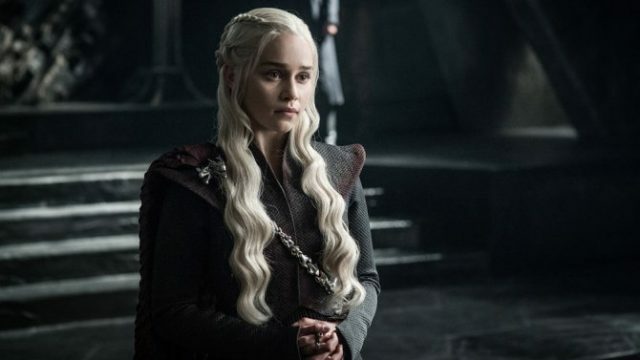 But ahead of the upcoming eighth and final season, HBO has announced a feature length Game of Thrones documentary will air one week after the series finale. Game of Thrones: The Last Watch is a two-hour documentary that will chronicle the making of the show’s final season. British filmmaker Jeanie Finlay was given full access on the set to speak with the performers and the creative team that brought Westeros to life. It will premiere on HBO on Sunday, May 26 at 9pm PST and EST. Naturally, this won’t be the end of Game of Thrones on HBO. The pilot episode for the untitled prequel series is still going forward. HBO will probably order a full season of that show as well. Are you excited to see the new Game of Thrones documentary? Let us know in the comment section below!